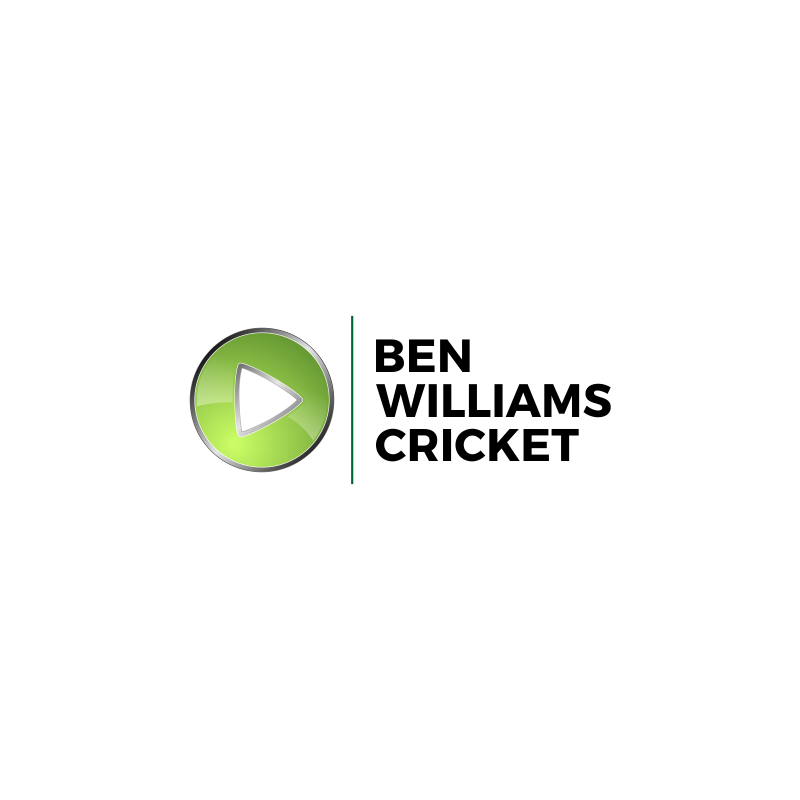 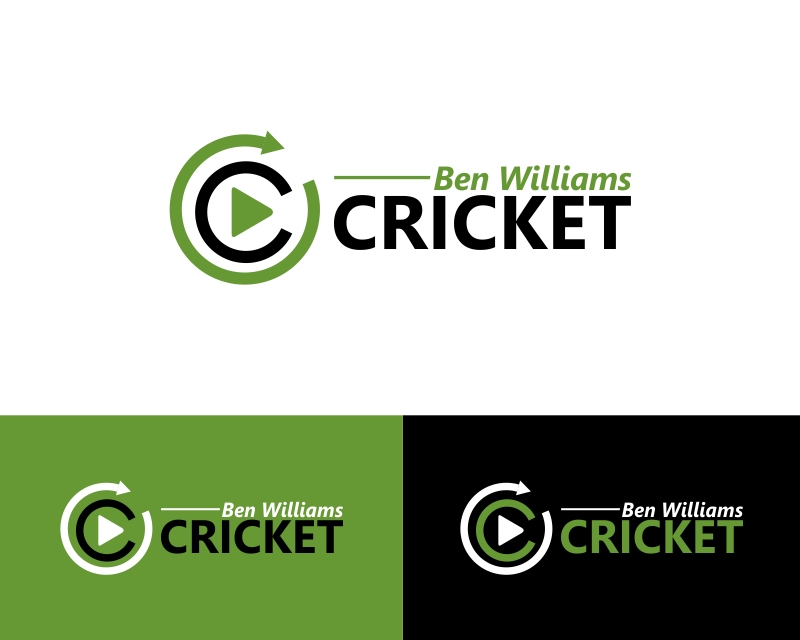 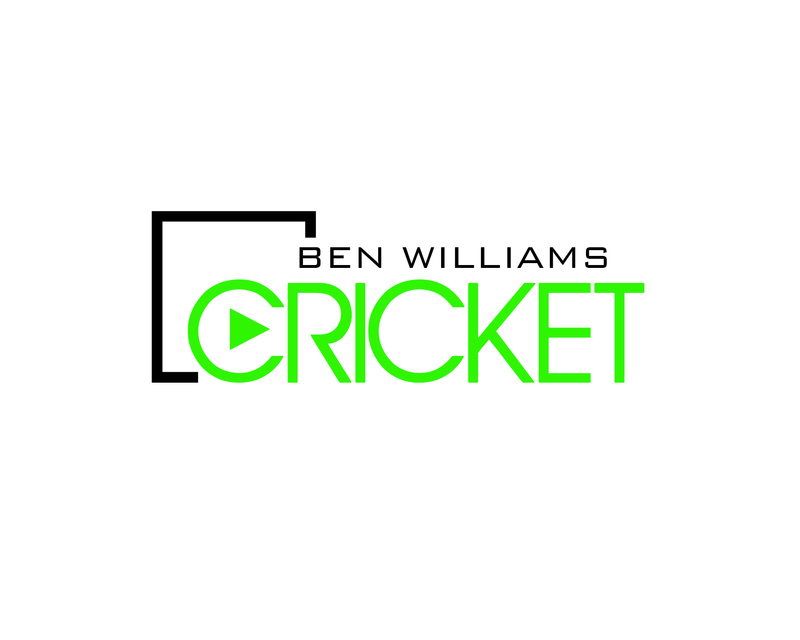 Online cricket coaching Youtube channel. 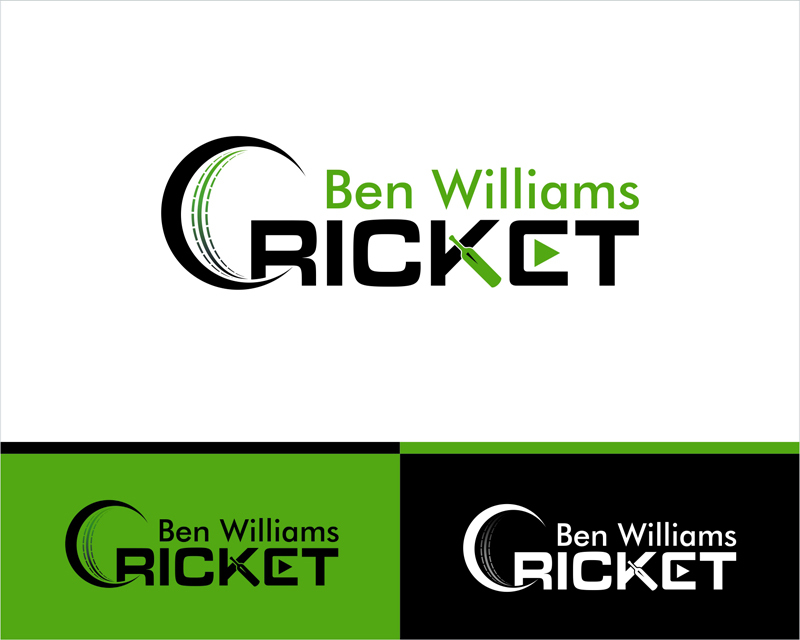 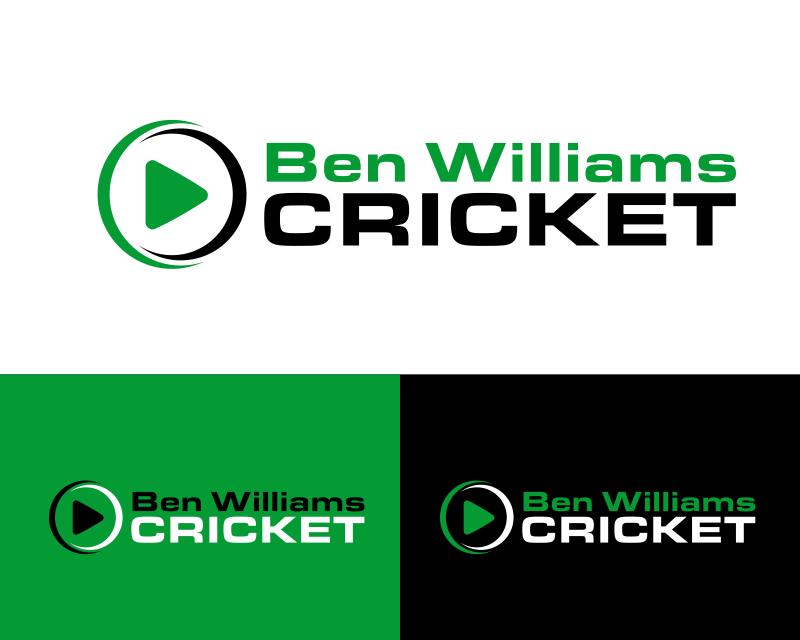 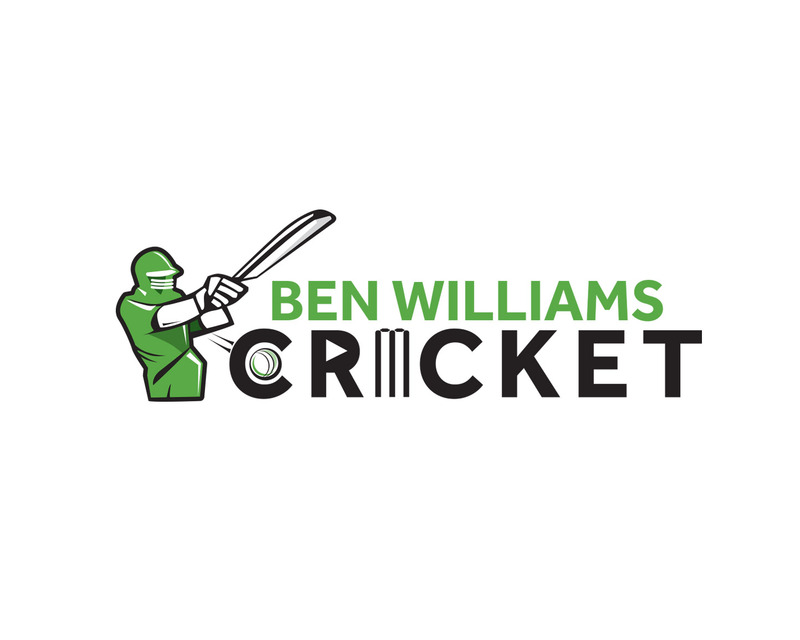 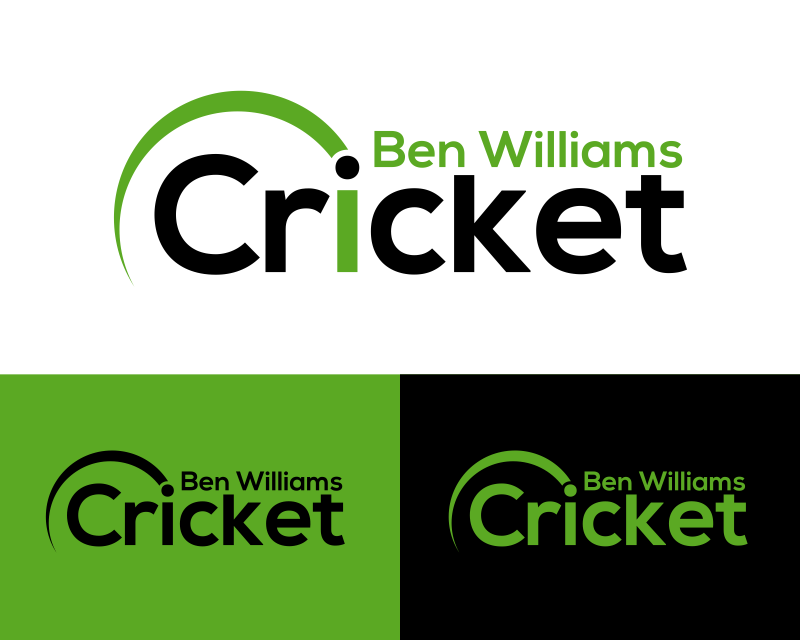 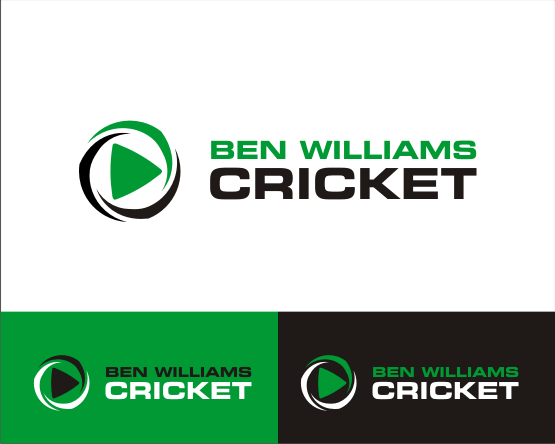 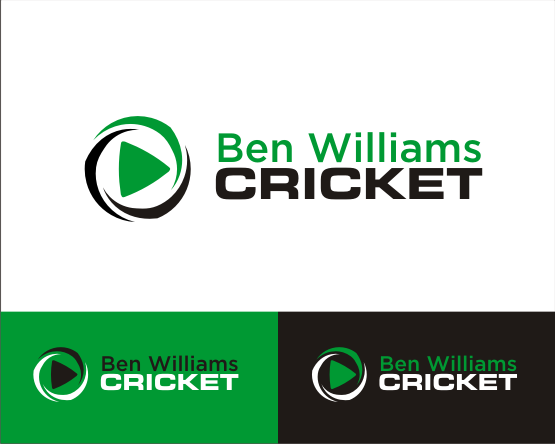 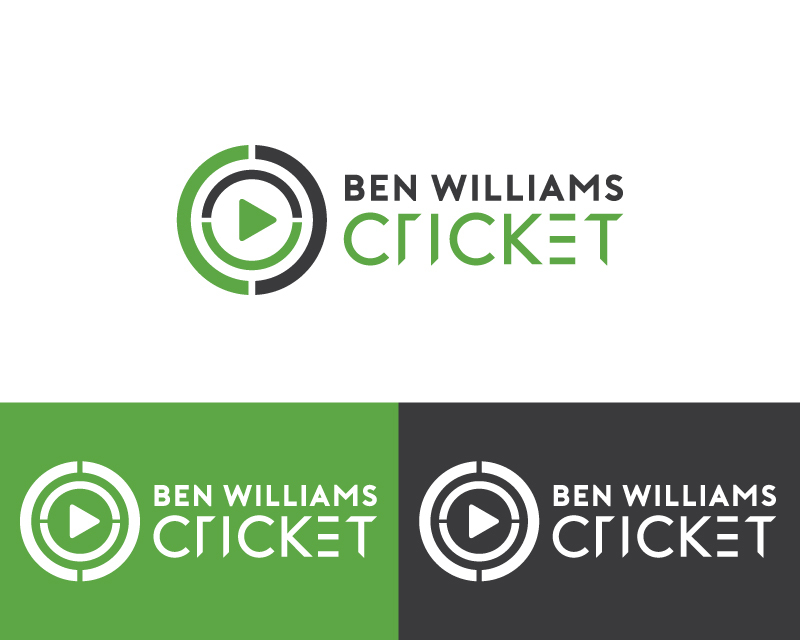 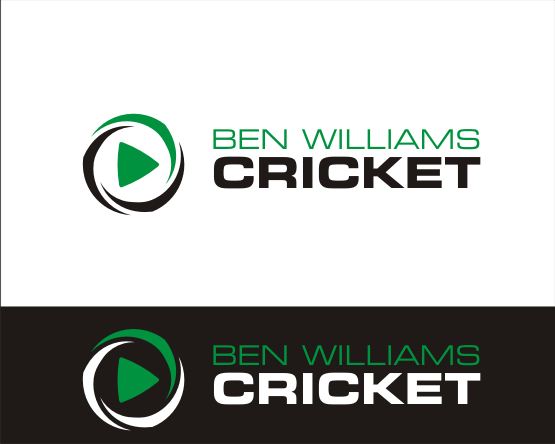 Target audience is cricket players, coaches and enthusiasts from all over the world. 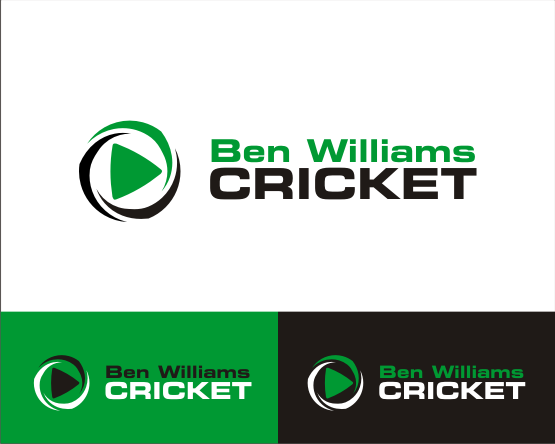 3 main target countries are India, United Kingdom, Australia.